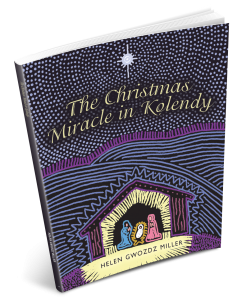 Discover the deep meaning and significance of the Polish hymns in The Christmas Miracle in Kolendy. Copyright © 2017. Helen Gwozdz Miller. All rights reserved.